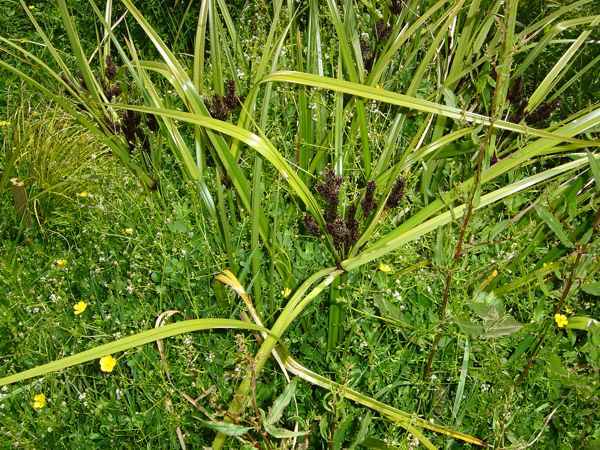 Toetoe, upoko-tangata frequents open damp places sometimes in water up to 400mm deep although it will tolerate well drained conditions. 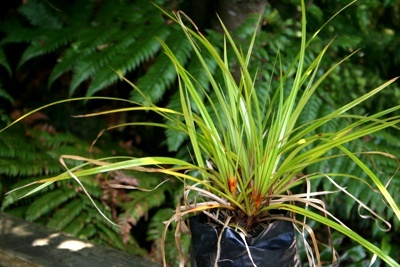 Taller plants may reach one metre high in fertile soil. 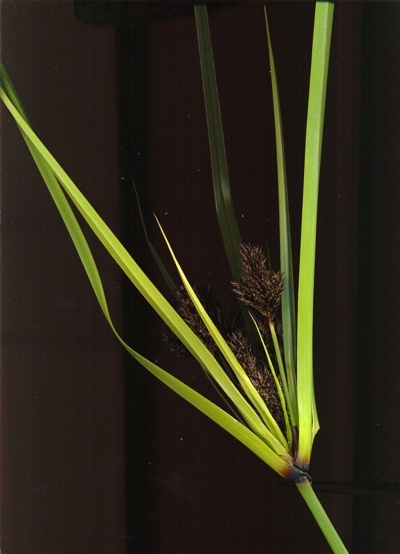 This sedge is quick to colonize damp areas which will eventually establish tall swamp forest.